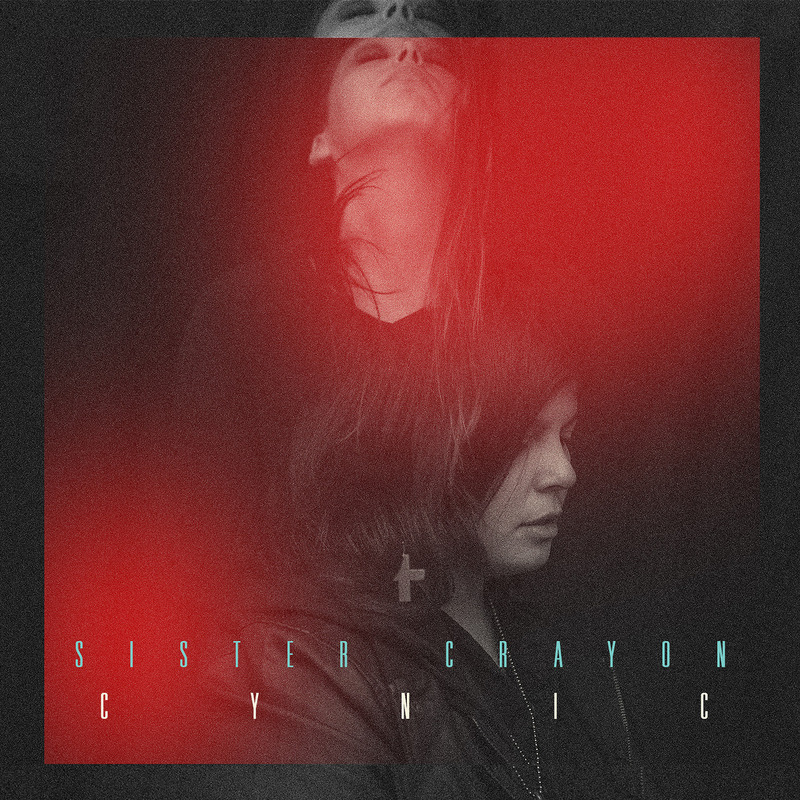 Sister Canyon is scheduled to release their EP Cynic on April 16 via Fake Four Inc. Check out the single "Floating Heads" below. An off and on recluse, Terra Lopez spent countless hours in her Northern California bedroom each day, recording hundreds of gritty, personal demos with her classical guitar and MPC. Staring at the ceiling of her apartment, she taught herself how to sing by studying vocalists Ella Fitzgerald, Billie Holiday and Jeff Buckley. It was during this time that Lopez started to form the sound and scope of what would become Sister Crayon. Shortly after, Lopez met Dani Fernandez and the two bonded over hip-hop and the MPC. Inseparable, the duo started collaborating and word spread quickly about Sister Crayon on the West Coast. Over the years, the project has undergone numerous lineup changes and been bolstered by the addition of live keys and drums. With drummer Omar Barajas in the mix, Sister Crayon’s live show is passionate, dynamic and emotionally resonant.